Brighton & Hove Albion have appointed former Scottish international David Weir as the club’s first pathway development manager. 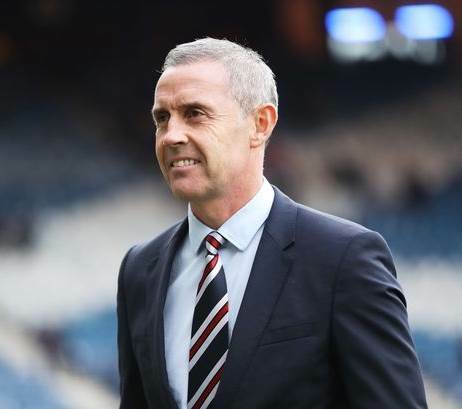 The former Glasgow Rangers and Everton defender will take on the brand new role from the 9th July, with responsibility for monitoring the progress and overseeing the development of the club’s players who are out on loan. Albion’s head of recruitment Paul Winstanley said, “With an increasing number of our younger players going out on loan, this is a particular area in which we feel it is important for us to develop. “David will be responsible for working with those players individually and collectively, during pre-season and throughout their loan spells to help their footballing development with the aim of helping them to play at the highest possible level.